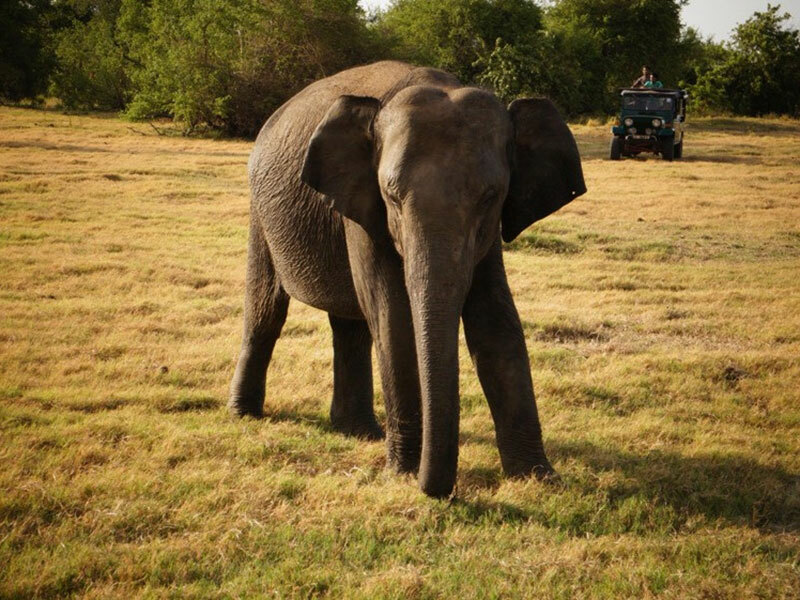 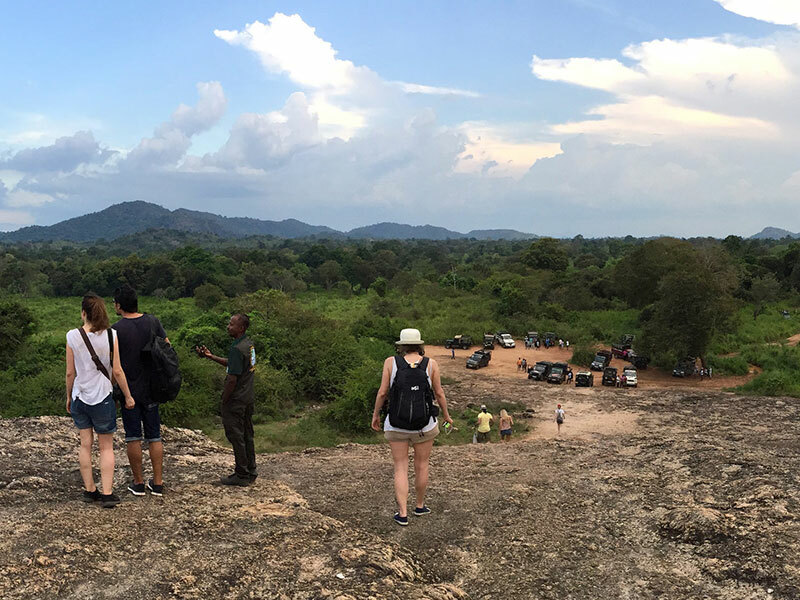 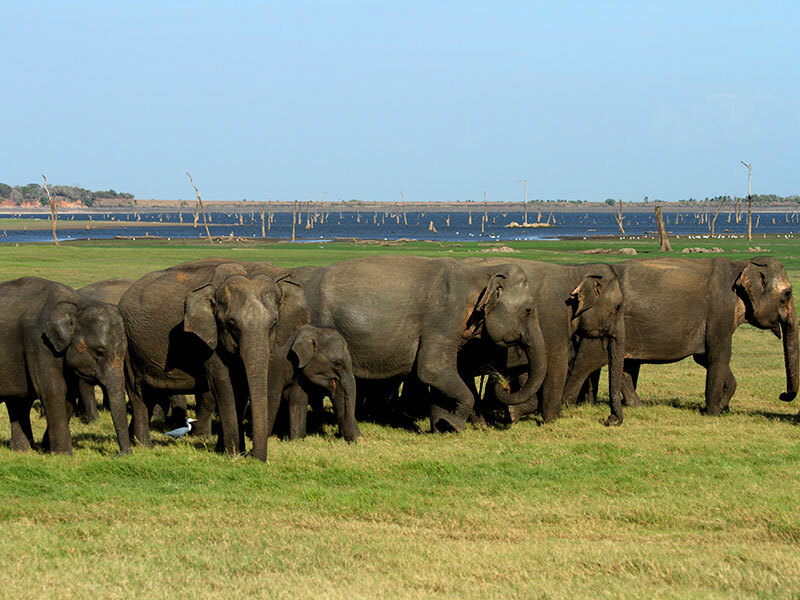 Located between Habarana and POLONNARUWA , the 8890 hectares of MINNERIYA NATIONAL PARK is an ideal eco tourism location in Sri Lanka . 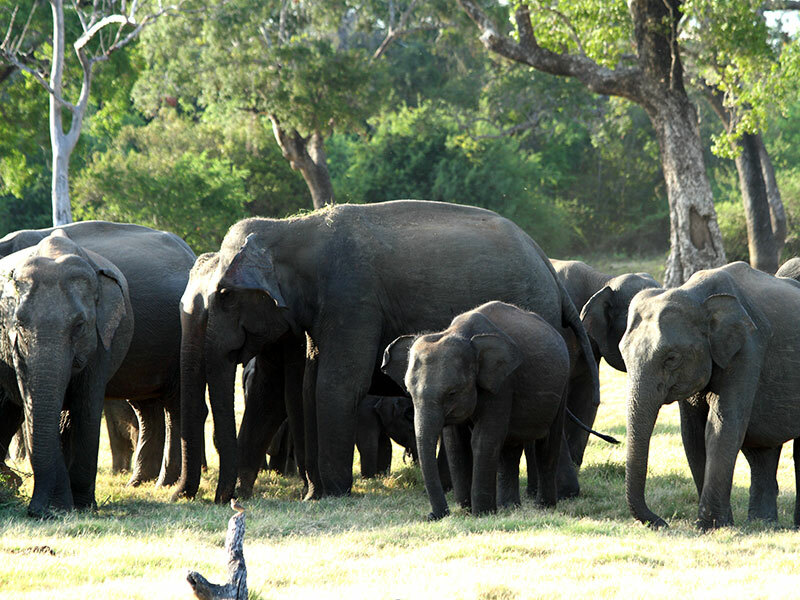 The park consists of mixed evergreen forest and scrub areas and is home to Sri Lanka \'s favourites such as sambar deer, leopards and elephants. 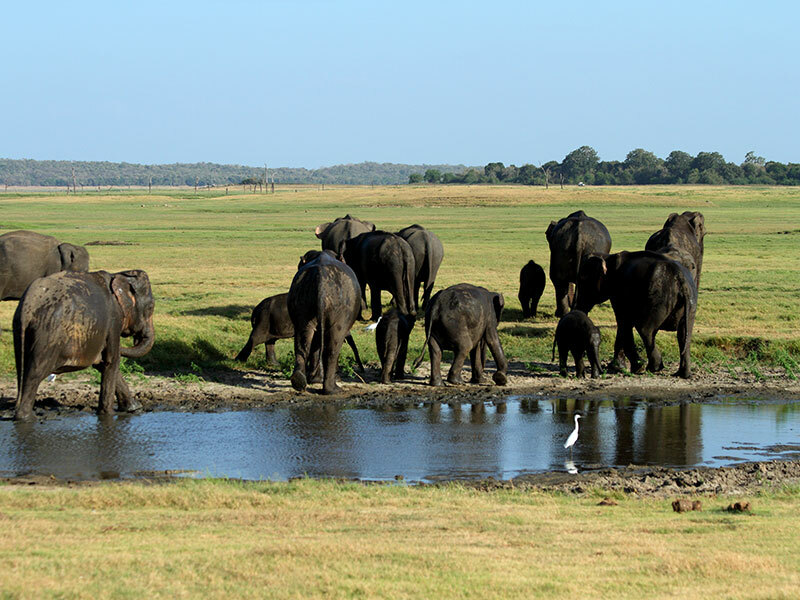 However the central feature of the park is the ancient Minneriya Tank (built in 3rd century AD by King Mahasena). 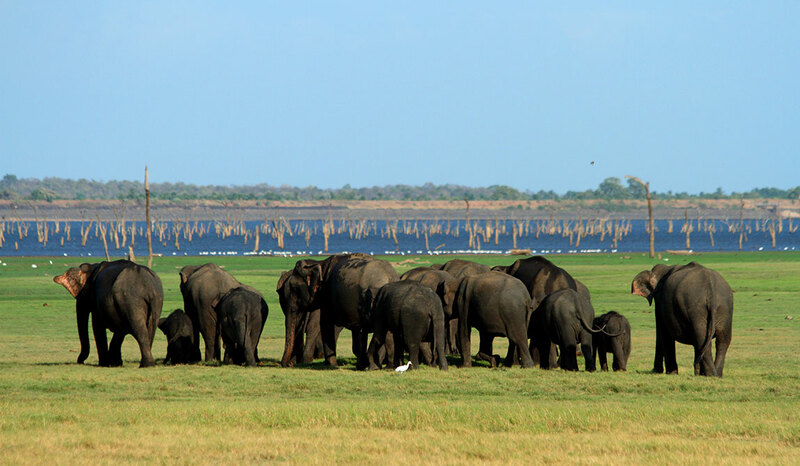 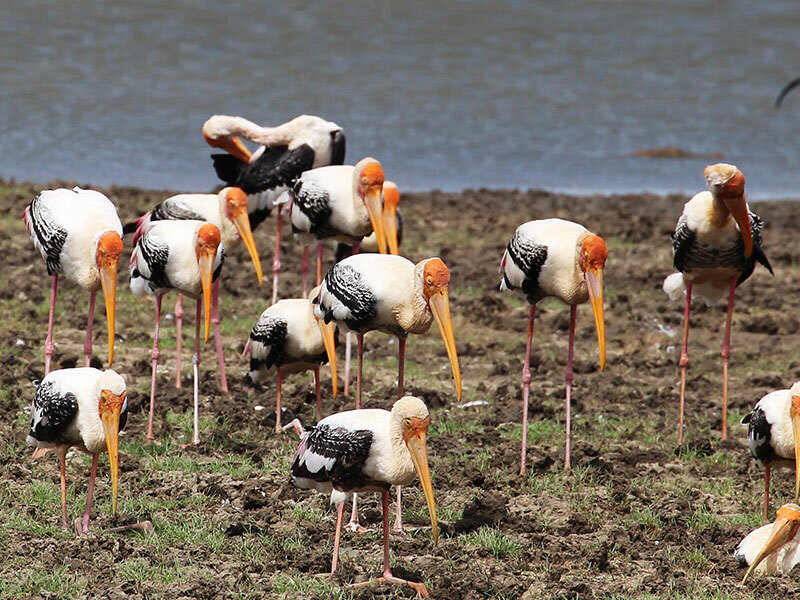 During the dry season (June to September), this tank is an incredible place to observe the elephants who come to bathe and graze on the grasses as well as the huge flocks of birds (cormorants and painted storks to name a few) that come to fish in the shallow waters.